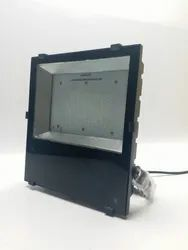 Our range of products include led flood light, led high mast lighting, outdoor flood light, led slim surface down light, led flood lights (100w to 1000w) bis approved and 1000w led flood light bis approved. 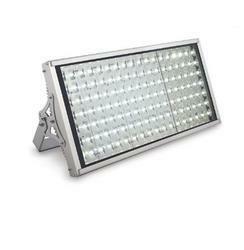 We are offering a wide range of LED Flood Light to our clients. Floodlight led meet a variety of lighting needs across three different applications: architectural, areas lighting and signage. Being the foremost firm, we are offering an exclusive collection of LED High Mast Lighting. 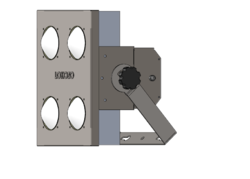 These offered products are designed with following set industry norms. 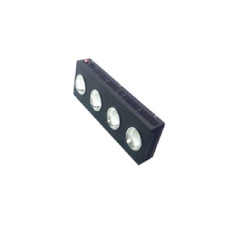 These lights are widely used in various fields like architectural, areas lighting and signage. 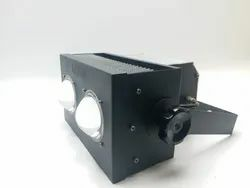 In addition to this, our offered array is famous among our clients for its attractive features like high strength, damage resistance, high illumination and long service life. GE offers a wide selection of styles to meet the lighting needs of municipalities, utilities, DOT customers and more. 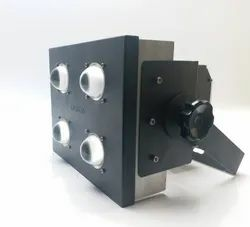 POLY-COB FLOOD LIGHT is an extremely flexible and versatile LED solution that ensures an excellent quality of light, targeted where is required, at the same time allows decreasing the hot spot and improving the light distribution onto the higher position for building the facade. 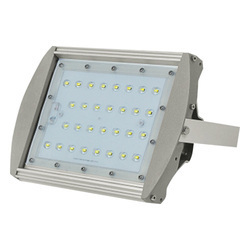 We are an accomplished organization which has gained name and fame in providing Outdoor Flood Light to the customers. 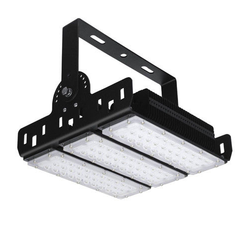 Manufactured using quality tested material, these lights has high sturdiness, long life, high performance and resistance to damage. 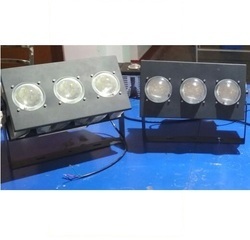 Moreover, we offer these lights in various sizes in order to fulfill the patron’s requirements. ORBIT SLIM SURFACE LED DOWNLIGHTER is a low profile down light intended for ceiling or wall mount applications. 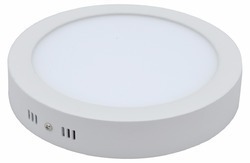 This 5⁄8" thick luminaries offers the appearance of a recessed down light but is actually surface mounted. Production Capacity: 2000 Nos per day. §LED Sports and Highmast Flood light meet a variety of lighting needs across three different applications: architectural, areas lighting and signage. From HID to LED, Lokozo continues to push Sports Lighting to new heights. Recognized for the highest quality and reliability in Sports lighting and area lighting applications, Lokozo offers a wide selection of styles to meet the lighting needs of different outdoor sports ground such as Cricket, Football, Tennis, Volleyball and so on. 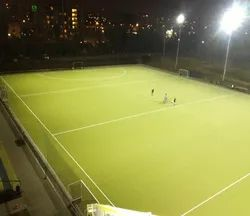 CANIS SPORTS LIGHT is an extremely flexible BIS Approved and versatile LED solution that ensure an excellent quality of light, targeted where is required, at the same time allows to decrease the hot spot and improve the light distribution onto different position for the playing field. §70% lumen maintenance at 50,000 hours. 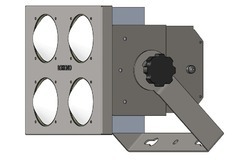 V-MAX FLOOD LIGHT is an extremely flexible and versatile LED solution that ensure an excellent quality of light, targeted where is required, at the same time allows to decrease the hot spot and improve the light distribution onto different position for the playing field. §Floodlight LED meet a variety of lighting needs across three different applications: architectural, areas lighting and signage. CANIS SPORTS LIGHT is an extremely flexible and versatile LED solution that ensure an excellent quality of light, targeted where is required, at the same time allows to decrease the hot spot and improve the light distribution onto different position for the playing field. 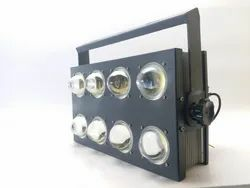 CANIS LED FLOOD LIGHT is an extremely flexible and versatile LED solution that ensure an excellent quality of light, targeted where is required, at the same time allows to decrease the hot spot and improve the light distribution onto different position for the playing field. In hockey ,play occurs predominantly at ground level, although the ball is also played in the air. The visual requirements are quite difficult because of the relatively small size of the ball and the speed it travels. This is particularly so for goalkeepers who are required to judge the flight of the ball at various heights and directions. The luminaries must be positioned so that , from a goalkeeper’s perspective the background on which the ball is seen is as free as possible from glare and distraction.